We’re pleased to announce Stephen Bolton has joined our executive team as Head of Finance. Stephen was selected for the role due to his unique accountancy experience within speciality insurance niches which spans some two decades. He has joined Principal from disability specialist, Fish Insurance whose finance operation he has led since 2010. 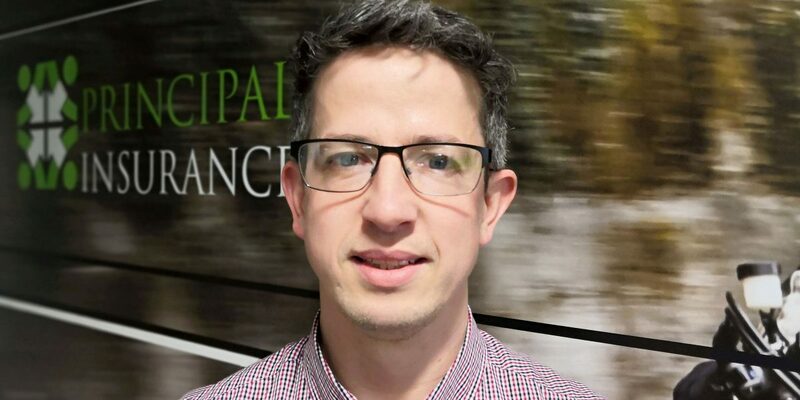 Prior to that he spent 11 years at Carole Nash, the majority as a management accountant within the now Ardonagh-owned broker’s finance team. In his new role he will report directly to our Managing Director, Dave Bowcock and join the group’s five strong Management Executive Team. Commenting on his appointment, Mr. Bolton said: “It’s an exciting time to be joining Principal which has proven itself to be one of the industry’s most dynamic, innovative and entrepreneurial brokers. Founded by Dave in 2011, Principal now serves around 50,000 policyholders across our personal and commercial insurance operations. The former includes specialist motorcycle, car and van insurance policies whilst the commercial division has particular strengths in the hire and reward, courier and motor fleet sectors.